In our electronic world, messy cables can be a major inconvenience. 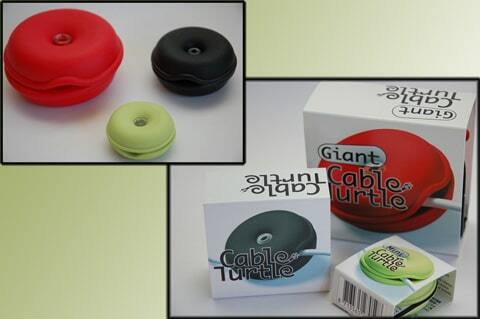 However, solutions such as the Cable Turtle can make life much easier keeping cables neat and tidy. Read on for our review of the Cable Turtle.